Operating capital burn rate refers to the total amount of money a business or company is either losing or spending per month before the sales rise, or before cash on hand runs out. Operating capital burn rate refers to the rate at which a business is burning or consuming its working capital, especially for a start-up business that is not generating cash flow, its store of operating capital or its available funding to support operations in excess of the company’s cash inflow. In simpler term, operating capital burn rate refers to the length of time your small business can run without raising additional capital until your available cash supporting the company is depleted. Operating capital burn rate is a very important concept, and every entrepreneur or owners of small businesses should become familiar with it. 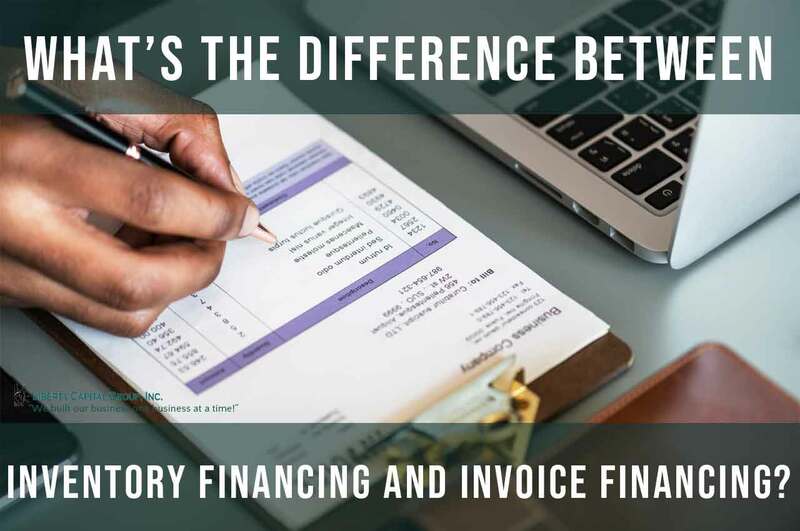 It’s an important measure of sustainability as it shows how long your small business can stay afloat as you are waiting for the sales to rise, or when you’ll need to raise additional capital. In other words, the operating capital burn is a measure of the negative cash flow. Operating burn rate is a universal metric of valuation and performance for companies, especially start-ups. As you know, most start-ups, if not all of them, are usually not capable to generating positive net incomes particularly in their early stages because they tend to focus more on improving their products and growing customer base rather than making sales. How to calculate your operating capital burn rate? Normally, the burn rate is measured or expressed in months. However, it can also be expressed in days or weeks, especially in a crisis. For instance, let’s assume your company requires $10,000 every month to operate effectively, but the sales are only $5,000 for the same period. In this case, you will be burning or losing $5,000 a month. 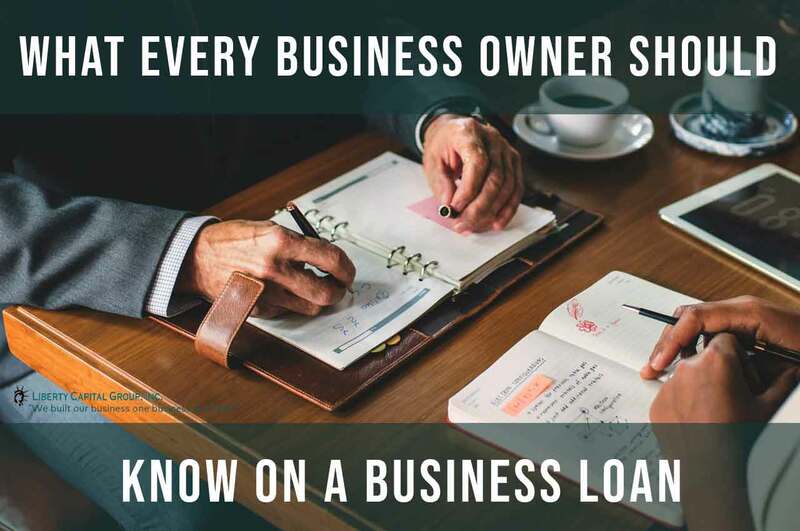 If you are starting a small business, or you already have an established one and you want to focus on its growth, then it’s essential that you know how to calculate the operating capital burn rate. In case you don’t know how to go about it, then read on to find out how. Without much ado, here is how you can calculate your operating capital burn rate. Gross Burn Rate refers to the operating expenses of a company. You can calculate your company’s gross burn rate by adding all your operating expenses, such as what you spend on salaries, rent, and other overhead every month. The figure you get is the gross burn rate, and it is very important as it provides insight into your business’s cost drivers as well as efficiency not considering revenues. Net Burn Rate refers to the rate at which a small business is losing money. To calculate your net burn rate, simply find the total revenue of your company and then subtract your operating expenses. Net Burn Rate indicates how much money your small business needs in order to continue operating effectively for a particular duration of time. However, variability in revenue is a factor that should be controlled. A fall in the company’s revenue with no any changes in cost can increase the net burn rate. Like gross burn rate, the net burn rate is also usually expressed on a monthly basis. Why should operating Burn Rate matter to your small business? There are a number of reasons why burn rate matters to small businesses. 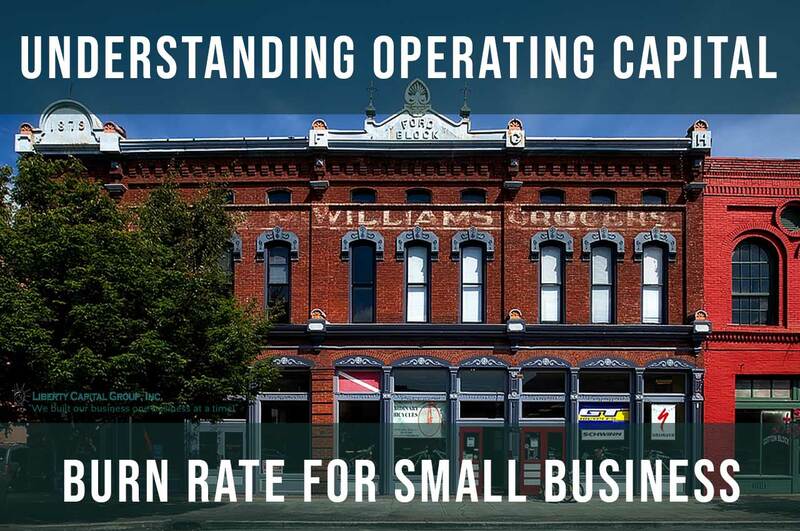 First, the analysis of operating capital burn rate, or cash consumption, will show you whether your small business is self-sustaining, or whether more funds are needed. In other words, operating burn rate tells you when your business is going to run out of cash. Secondly, you can use the burn rate to determine whether the business is a worthwhile investment or not. Investors of small companies, especially start-ups usually measure the company’s burn rate against the expected future revenues of the company in order to decide whether or not it will pay to continue investing in that particular company. In case the burn rate of your company is higher than the expected future revenues or if the revenue of your company is growing slower than forecast, then it might be a sign that the company is not a worthwhile investment. In this case, it might be too risky to invest in such a company. It’s advisable that you calculate your operating capital burn rate carefully especially if you are in the technology industry because such businesses usually take a longer time to become profitable as they take longer to penetrate or find the market. What does a high operating capital Burn Rate imply? If you calculate your business’s operating capital burn rate, and you find out that it is high, it simply suggests that the rate at which your company is depleting its money supply is high. It indicates that there is a high likelihood of your small business reaching a financial distress state. A high operating capital burn rate suggests that you need to aggressively set tight deadlines to make the business generate revenue to be used back in funding the operations of the business. It would also mean that as an investor, you need to inject more money into your business for it to be able to realize revenue. How to reduce operating capital Burn Rate? If you realize that the operating capital burn rate for your small business is high, you can lay off some employees to reduce the amount of money paid as salaries. This will help you save a significant amount of cash which you can then use to make your business realize revenue. You can also negotiate with your employees with the aim of entering a financial deal that will see the salaries of your employees reduced by a reasonable margin. Of course, small businesses, especially start-ups might not have the money to spend on paid advertising. However, marketing still remains an important strategy to grow a company’s customer base and to increase sales. So, when you realize your burn rate is high, merely find simple, inexpensive marketing strategies that will help in getting your name and brand out there to your targeted customers. Liberty Capital can and will help small businesses get the capital they need to be able to overcome cash burn business might encounter. 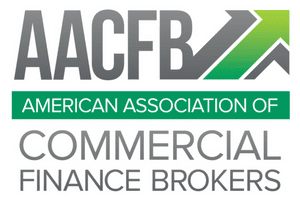 One example of allowing you to minimize cash burn rate is to utilize equipment financing as opposed to paying cash for such a fixed asset or any other software, hardware that doesn’t generate revenue. Consult with your CPA, CFO or other business advisors to make sure you’re well aware of when your business will run out of cash. Don’t wait too late! The longer you wait to know the harder it will be for you to raise additional funding to get you through the cash crunch.